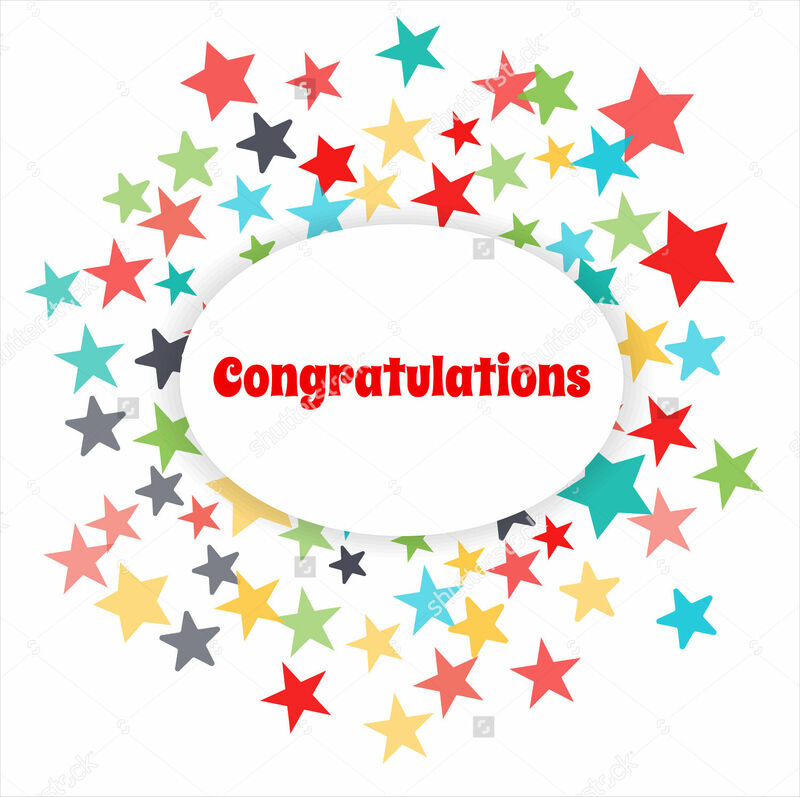 Congratulating someone on a job well done helps an individual feel good about themselves and helps them believe they have contributed or gained an achievement. 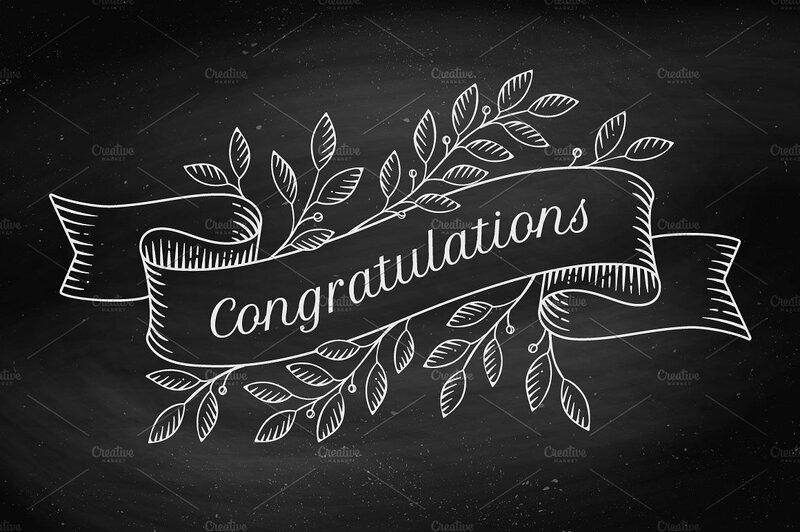 You can congratulate someone in different ways, like telling them verbally. 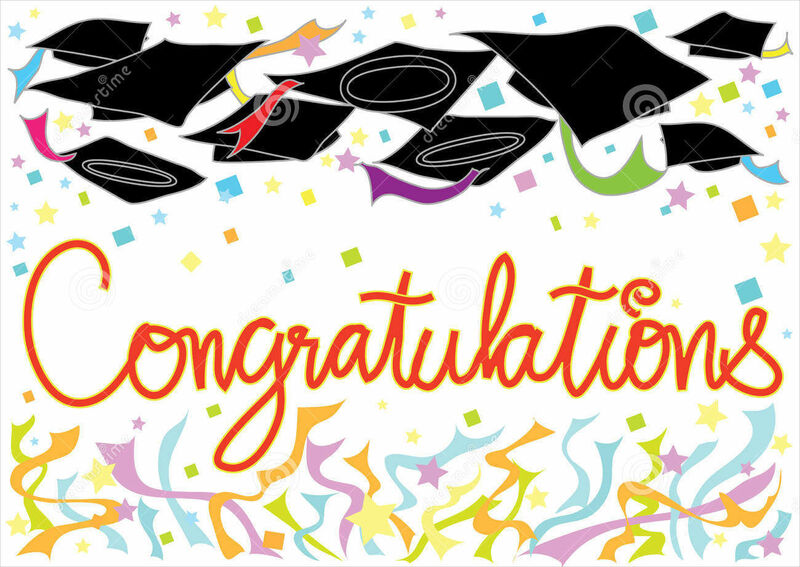 You can also give them awards, certificates, or simply give them congratulatory greeting cards. 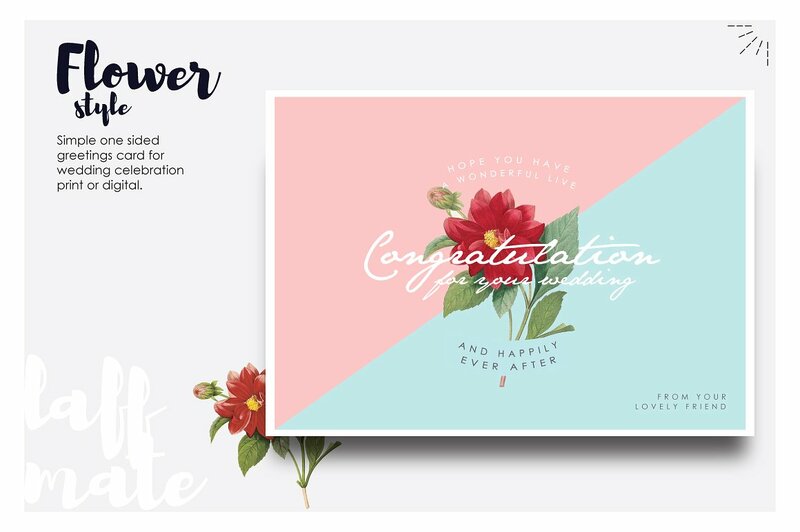 We will be showing you the different types of congratulation card templates you can download and use to create your own greeting cards with ease. 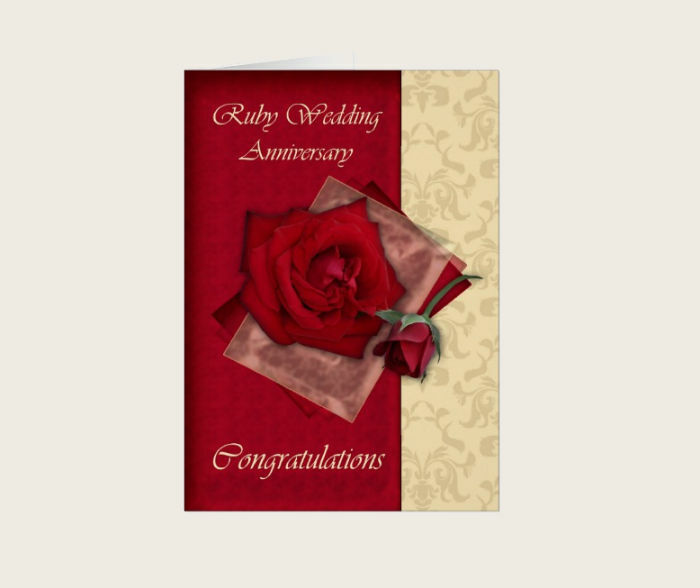 You can also check out our website for more information about the different greeting card designs you can use as well. 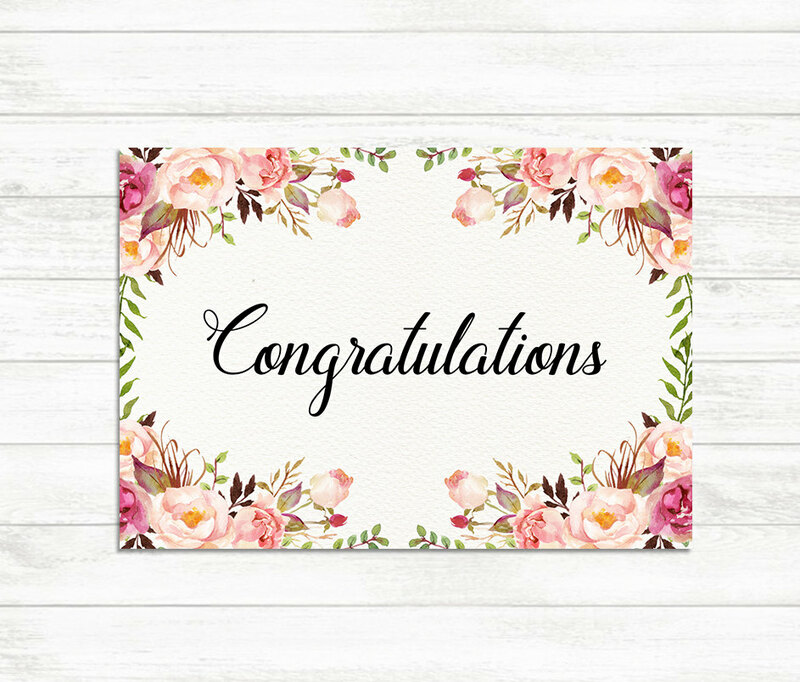 Congratulation greeting card – These types of congratulation greeting card is the most commonly used template as it is flexible enough to be used for all sorts of events. You may place different images, font styles, borderlines, and overlays in the template to make them look unique and appealing. 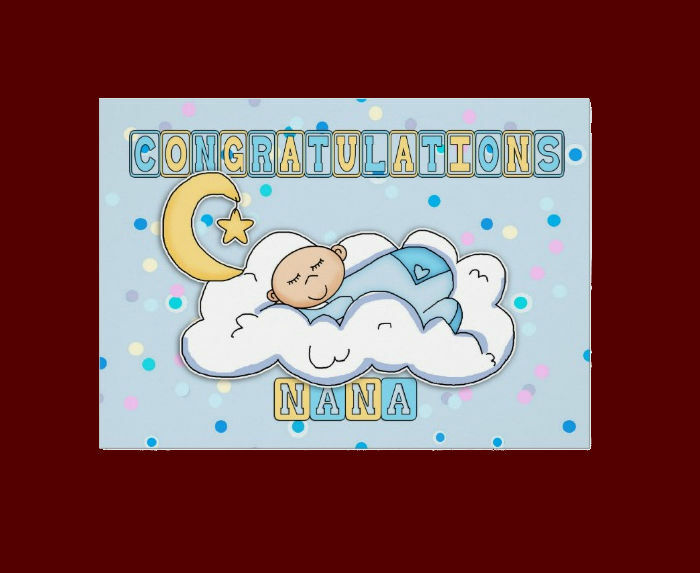 Congratulation baby card – You can use these types of congratulation greeting card templates if you want to congratulate a new member of the family. 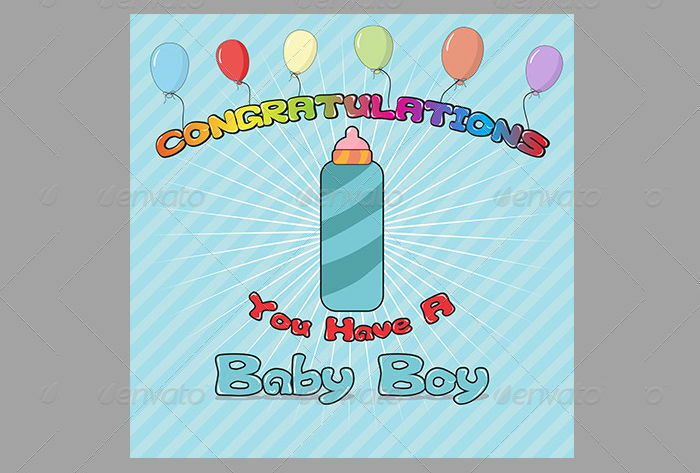 These designs may contain toddler-themed decorations, borderlines, and overlays. You can also check out our website if you to use more greeting card designs. Who Benefits From Using These Greeting Cards? 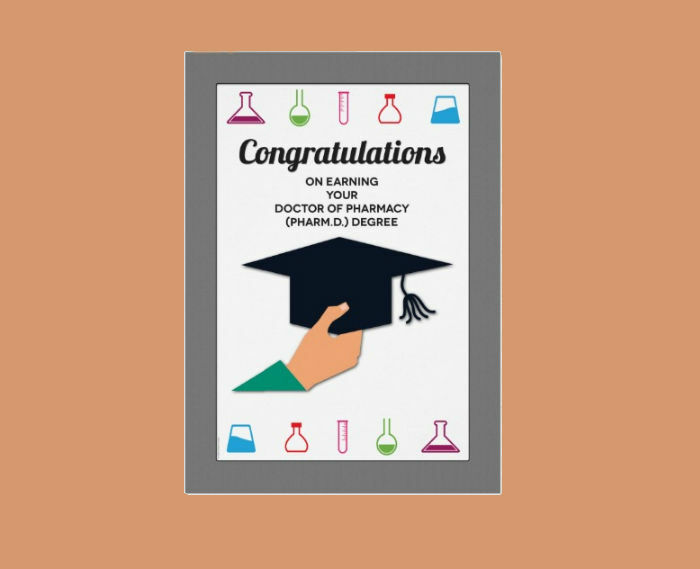 Everyone actually benefits from using the different congratulatory greeting card templates available on our website. The templates mainly help you save time from doing the task of creating the whole design from square one and help you avoid wasting too much time and effort. With the templates available, you can use them as resources for future projects you may plan on doing, as well a basis to make even better designs. These types of templates are widely used today to help individuals in their line of work, especially for people working in design or publishing companies. There are different methods of sending your greeting cards. 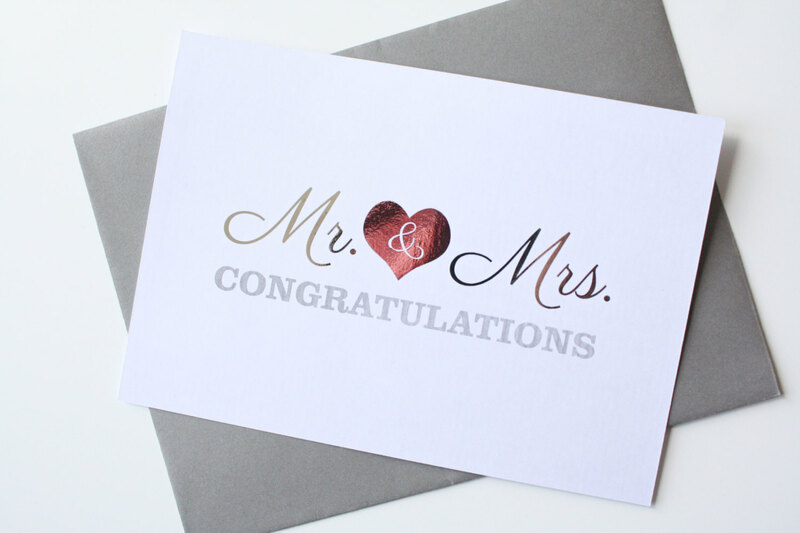 The most common way of sending these cards is through email, which is fast and simple to use. Email is also widely used by the public today, which means that the people you plan to send greeting cards to will most likely have an email address. 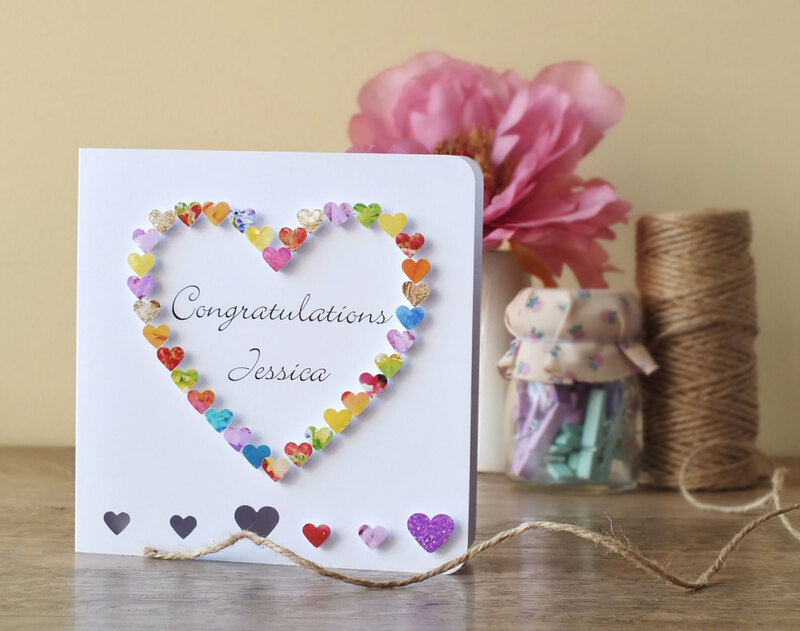 Another method of sending your greeting cards is through social media sites. Most people nowadays also use social media sites when communicating with other individuals. 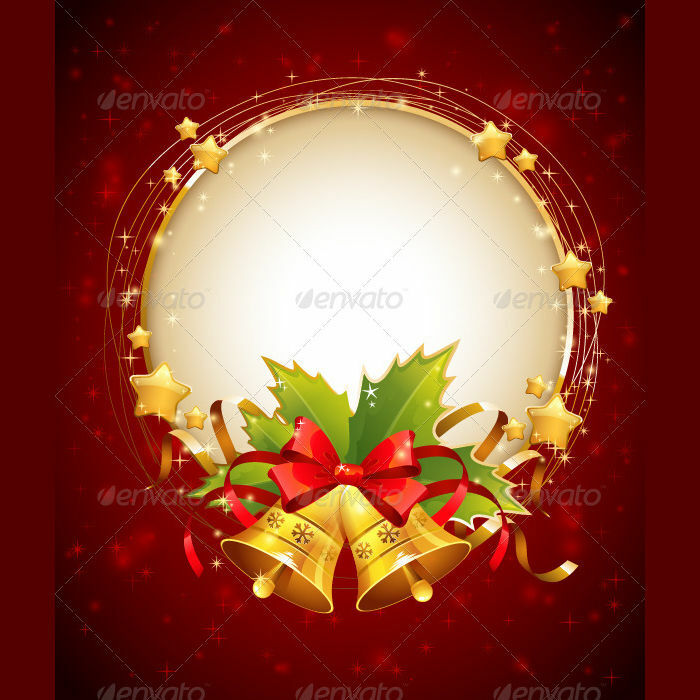 Though it’s an informal thing to do, you can send your greeting cards through social media sites as a substitute besides sending them through email.